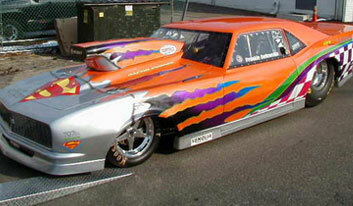 Post Auto Body is Long Island’s premier auto body shop. 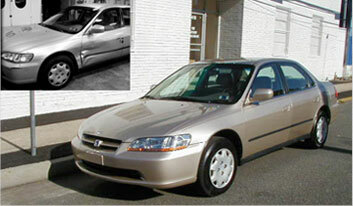 With over 30 years experience, Post Auto Body strives for perfection with extreme attention to detail. 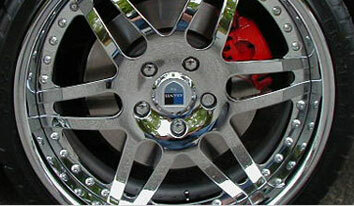 We demand the highest standards of excellence in all makes and models of vehicles. Owner Ed Ross personally manages every project. 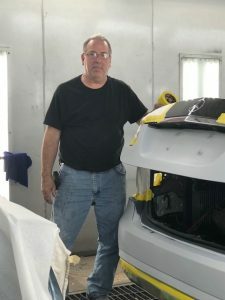 He is one of the best known auto body craftsmen on Long Island with a superb reputation. Ed is both I-Car and ASC certified. We also take tremendous pride in our lifetime warranty. Our satisfied customers span over 3 decades so we welcome the opportunity to provide you with a list of past customers who are not only satisfied with their repair, but with their warranty as well.